Think your healthy diet can’t include pie? Think again! These low carb pie recipes will blow your mind. And you could win a $100 gift card for all your baking needs! I don’t know what it is about August but apparently it’s a month for pies. At least as far as that strange calendar of national food holidays goes. All in one month, we are to celebrate National Lemon Meringue Pie Day (Aug 15), National Ice Cream Pie Day (Aug 18), National Chocolate Pecan Pie Day (Aug 20), and National Peach Pie Day (Aug 24). Four major pie days, all in one month. But I will be honest, it’s the dog days of summer and the last thing I feel like doing is baking a pie. I get the ice cream pie day, because that would be cool and delicious. And peaches are in seasons so I can see how that would work. But why lemon meringue? And why chocolate pecan? Shouldn’t that be in October or November??? I would not have even known about all this pie-aliciousness if not for the folks at Ginny’s, a fun cooking, baking and housewares company. They reached out to me to celebrate all these pie days and they want you to get in on the act. 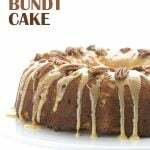 They are giving you the chance to win a $100 gift certificate to their online marketplace so you can bake to your heart’s content. Or wait until the weather cools down a bit! Scroll down to enter below. To honour this crazy month of national pie holidays, I thought I’d round up some of the best low carb pie recipes the internet has to offer. There were so many wonderful choices, it was hard to pick the best but I think I managed well enough. And this list doesn’t even include all the delicious savoury pies, tarts or any pie-inspired desserts. 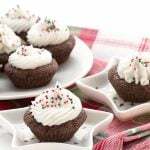 There are some wonderful no-bake recipes too so you have no excuse not to indulge. Pie for everyone! 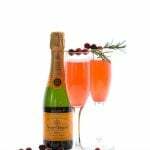 One winner will receive a $100 gift card to Ginny’s. Be sure to check out their site for all they have to offer! What a delicious pie selection! I’m a suckered for good old fashioned cherry pie Ala mode, of course. I love pie, and I’m not sure I have a favorite, well maybe pecan pie or cherry pie, no mincemeat. Oh, too many to name. Pie crust was one of the first cooking challenges I mastered, tutored by my Grandmother. Her pies were great, and I still have all her old recipes, she was cooking for a diabetic back in the ’50’s. Thanks for the collection of yummy recipes, can’t wait to try them all. Hi Janet…I love pie also any pie will do. My question you said your Grandmother was cooking for diabetics also. What was her recipe for a low carb pie crust? I love peach berry pie and pumpkin pudding pie with graham cracker crust in the mainstream pie world, but I’m thrilled to try some of those above! The grasshopper is first on the list. I love your recipes! Keep them coming. My husband loves Banana Cream, …. I have to try that! Just like my Dad I have two favorite pies “Hot and Cold” !! I can not wait to try some of these. So many choices so little time !!! You have a great site here and I appreciate all the work you do so we can eat like Queens!! My favorite is chocolate pie. Peanut butter is second favorite. Third would be cheesecake, because I think it is a pie, not a cake. I love all kinds of pie!! Hard to choose a favorite but if I had to pick I’d say either No Bake Cheesecake or peach!! ? Love your no-bake cheesecake during hot August weather! I love lemon meringue pie and custard pie. 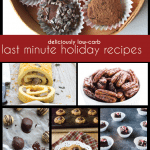 These low carb recipes look wonderful!! I really haven’t had pie in the past year. The love of my life is deployed and my thyroid crashed and things went wacko and became diabetic last year. When you have a history of low blood sugars and then you become diabetic… total body shock!! 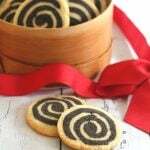 But, I may have to make a couple of these and share with the ladies at work. 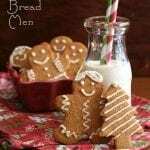 Thank you very much for these recipes!! In my younger days, I tended to have low blood sugar too. I think it’s a sign of metabolism issues overall and is often actually the flip side of diabetes. Strange but true! Premature menopause hit, then thyroid crashed. Dr. said he’d only seen numbers that low on dead people. Thyroid caused pancreas to go on the wack so diabetic. Slowly taking me off the Lantus as the thyroid levels are increasing and blood sugars are lowering was up to 18 units now down to 8 units. Taking thyroid meds along with other bio-identical hormones to get everything functioning again. Just a long drawn out process. So ladies, if you hit premature menopause or menopause, make sure they continue to check your thyroid as 1 in 10 patents will sadly have thyroid issues and the thyroid controls other organs in your body. Found out the hard way, but getting better every month. There aren’t too many pies that I don’t love, but I would have to say Pecan, peach, and strawberry are at the top! Would love to win, but thanks so much for the collection! I love pie but being LCGF I’ve stayed away… am nervous about LCFG crusts so I would love some great recipes! My favorite pie of all time was our neighbor’s chocolate meringue pie. She finally gave us the recipe, after years of begging, and we discovered her secret ingredient was a few drops of coconut extract. I may have to try making a low carb version of that pie when it cools off enough to turn on the oven. Lemon meringue is my fave! And there’s a national day for it? What?! The grasshopper pie for me! I like most pies, but anything with chocolate is always better. 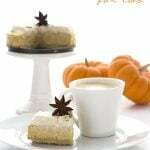 Its hard to say, but maybe coconut cream…but I really love just about all pies, and I’m blessed to have discovered your site, since changing the way I eat, have enjoyed many of your recipes. God bless you. Blueberry Pie. So the blueberry cheescake recipe looks awesome! Whew! What a great list! Can’t wait to try some! How can you have just one favorite? Just too many to chose from! I am a total sucker for anything baking related! Mmy favorite pie is french silk! Love any kind of pie, but lately I have been looking for a really good chocolate pie recipe. Will just have to try your Chocolate Ganache Tart, for sure! My favorite pie is lemon ice box! Chocolate pecan is my favorite pie! Can’t wait to some pies from this collection. Thanks for posting. I’ve never been much of a pie fan…but I do love a good cheesecake! BUT….seeing some of the ones you are showcasing on this post is making me rethink being a pie fan! These all look great – what a delicious round up! I love pudding pie. Thicker pudding poured into a graham cracker crust. It’s on my low carb to-do list. I’m a Florida girl, so Key Lime Pie. 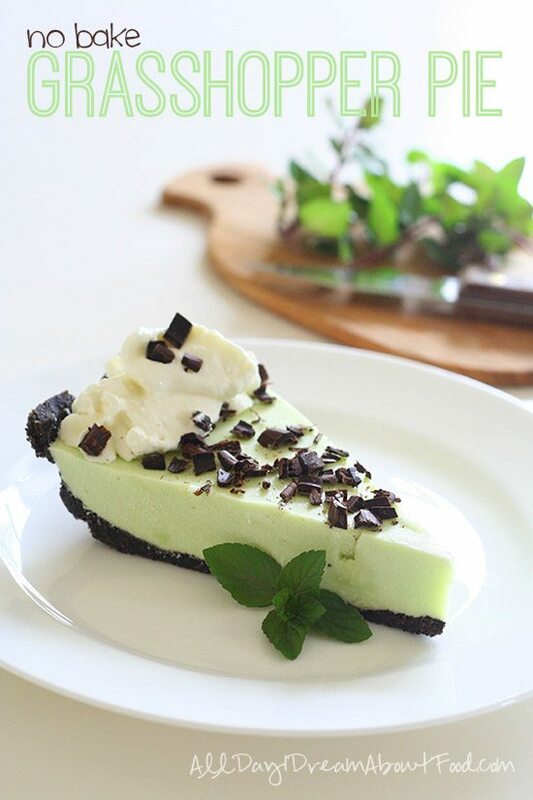 I am hoping to make the grasshopper pie soon!!! 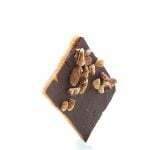 Love chocolate pecan or a peanut butter pie with ganache. Yum! My favorite pie is strawberry rhubarb or just plain rhubarb, but any pie is a weakness of mine. I always think of summer reunions when I think of pie; my cousin Vanessa and I would quietly sample all of the amazing homemade pies made by our grandma and aunts. Once our Uncle Ray was watching us and mentioned that he knew what we had been doing. Then he joined us in our quest to sample all, and did not “tell on us.” Good times, good memories and good tastes! 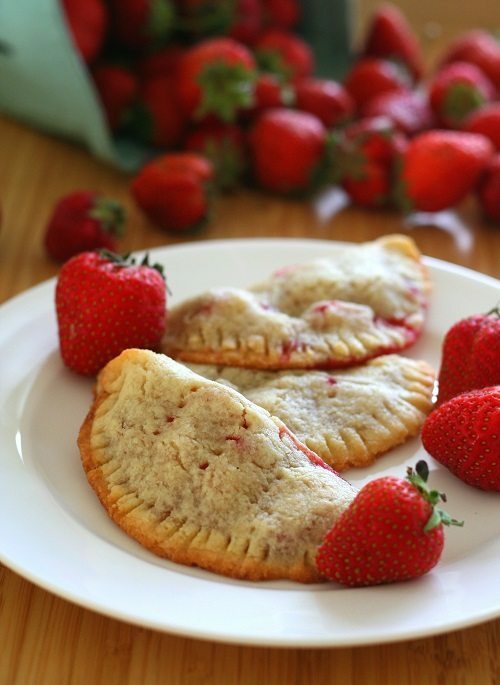 I am looking forward to making most of these pies, especially the strawberry hand pies. Thanks for all of your wonderful recipes! Banana Cream pie for me! I would love to win. I never know what to buy in advance or where to buy, so this way I could get some much needed ingredients to make my favorites, since I don’t have just one. 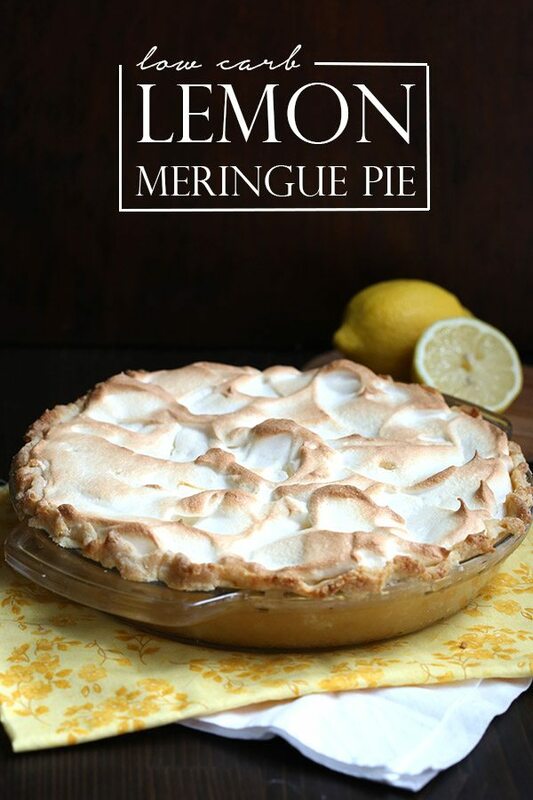 Lemon Meringue was the pie my mother always made when I was a child. I had never made one before, but made yours last month for a dinner party I hosted. It was very well received by everyone there, including the children, so thank you for the excellent recipe. I love lemon meringue and plain cheesecake. For some reason, pie recipes are always overwhelming to me, but I love basically any icebox pie – strawberry lemonade is a great one! 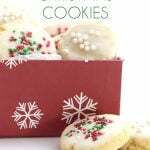 Your blog is always full of recipes I want to try! So many yummy foods, so little time! 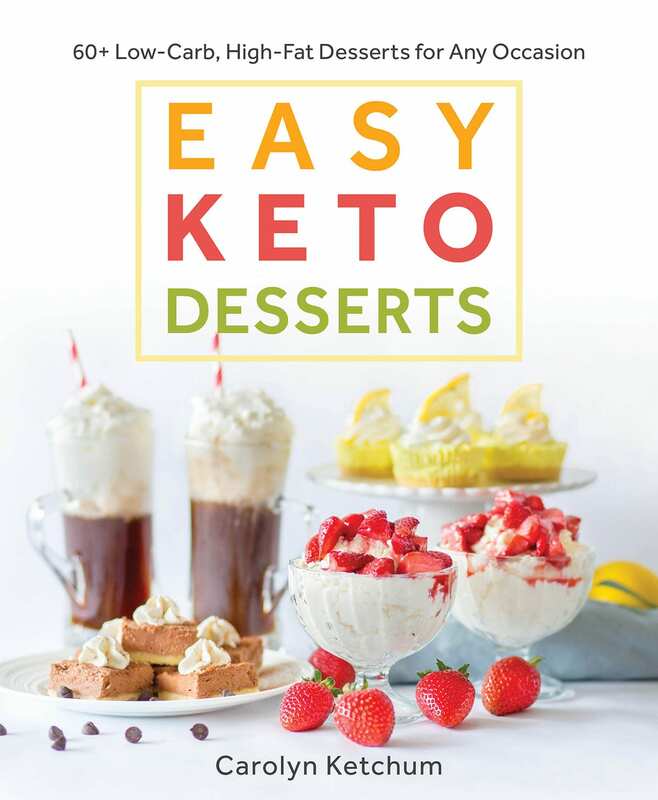 That egg custard pie is the bomb, I used to love pecan, but the egg custard is fantastic and now that my pallet is keto adjusted, tastes better than all that sweetness! It is hard for me to choose a favorite because I love a good pie. All of these look delicious! My favorite pie is probably a yummy lemon cream cheese! Thank you for this! I LOVE coconut pie! And key lime. 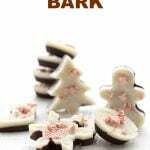 And chocolate! Do I have to pick just one?!? LOL! Love all pies! thank you for this! My favourite pie is coconut cream! 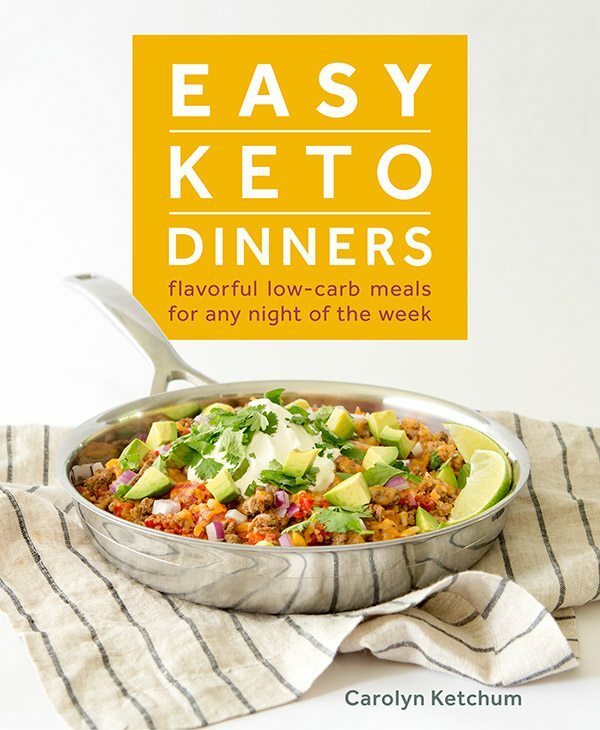 These recipes look amazing; thank you for sharing! Peach pie is my absolute favorite! Thank you for the wonderful giveaway. wow the blueberry pie is what I’m going to make ! My favorite kind of pie is probably chocolate pecan. My favorite pie would be any type containing chocolate! I can 100% vouch for your Coconut Cream Pie– it was one of the very first things I made after going LCHF, and it was so delicious I could happily eat nothing BUT that for the rest of my life! My all time favorite pie has alway been Lemon Meringue! Yum!! My favorite pie is French Silk. Followed closely by pumpkin, custard and rhubarb custard. These look amazing! I’m a fruit pie kind of girl. These all look amazing, thanks for sharing! I’m am fruit pie kind of girl. My favorite pie is definitely pecan pie, but I wouldn’t turn down many pies (except pumpkin – not a fan). I love all pies! Can’t wait to try these recipes. My tastebuds salivate over a homemade Strawberry Rhubarb pie! Your coconut cream pie looks scrumptious! 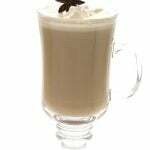 I have some unsweetened toasted coconut that would be perfect for the top. Can’t wait to try it. I love any pie, but I’m going to narrow it down to strawberry pie. 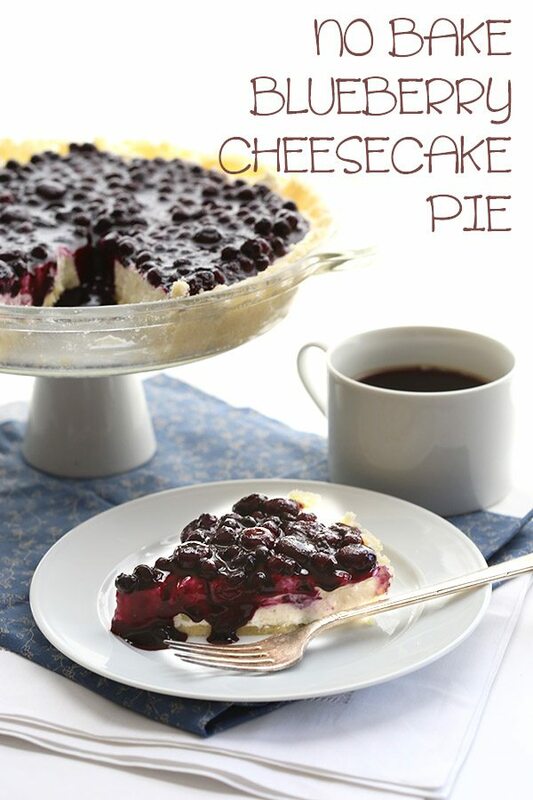 Chocolate ganache with the coconut crust is great, but the no bake blueberry cheesecake is delicious too! My favorite pie is Chocolate meringue! I love apple – so simple and perfect. Thanks for the chance! These all look so great! I think chocolate silk is my favorite. Anything with chocolate! Your pies are amazing…can’t wait to try some of these!!!! Thank you for sharing!!! Chocolate silk is my favorite. 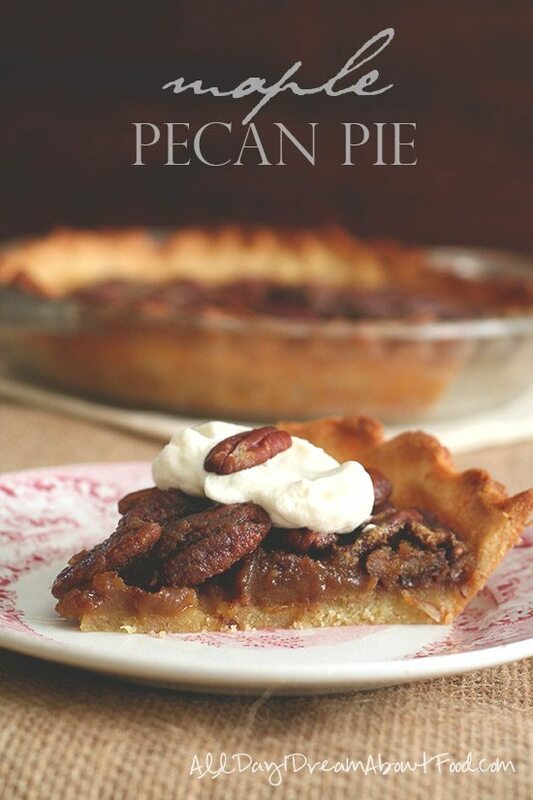 My all-time favorite pie is pecan…..maybe because I am a southern girl. 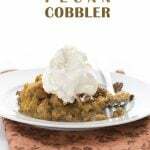 I saw the link for your Maple Pecan Pie and the other recipe for Chocolate Pecan Pie…..will have to give both of these a try. There are so many yummy sounding pies listed above. Glad to know about the national “pie” days coming up this month, might be a good time to try out several of the recipes. Thanks for sharing. 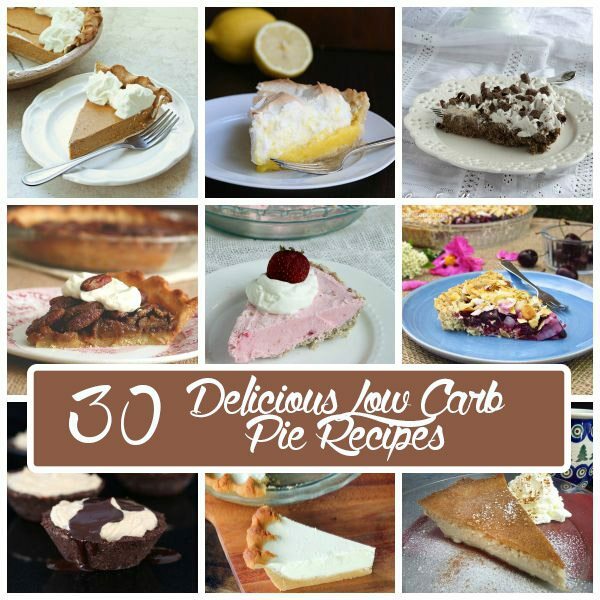 I love pie, and I find there are some interesting ones in the low carb category that I am now seriously wanting to try!! My all time favorite pie has always been Cherry Peach Pie with that hint of almond flavoring, just amazing! Haven’t had one in years!!! French Silk. Anything with that texture is amazing! 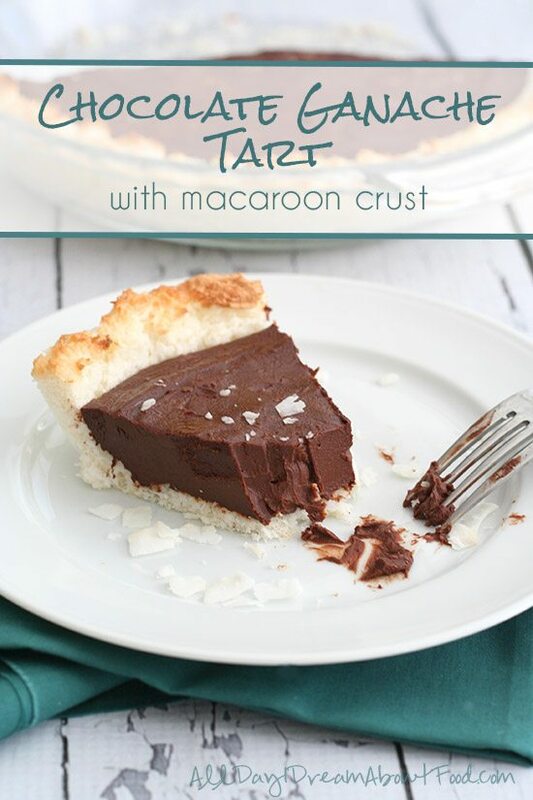 Coconut or Chocolate is my favorite pies! My absolute favorite would be warm apple pie, hands down, with a creamy vanilla ice cream melting over it ! Second up would be a flourless chocolate cake with chocolate ganache. My favorite kind of pie is strawberry reubard! I love all kinds of pies, but chocolate pies are my favorites!!! One favorite? Pecan, peach & strawberry rhubarb. 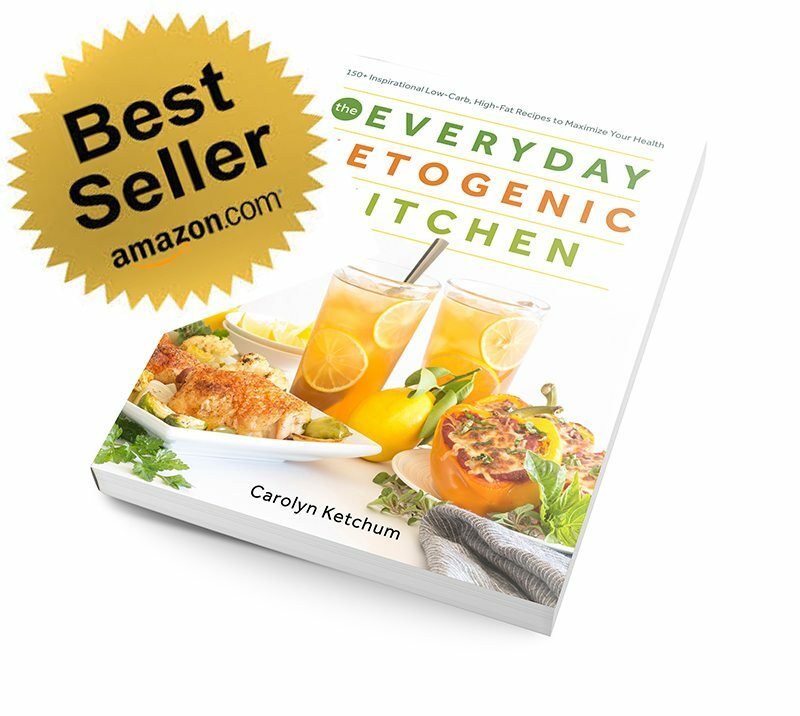 I can thank you enough for the great recipes, always delicious and easy to follow. My absolute favorite is cherry pie. 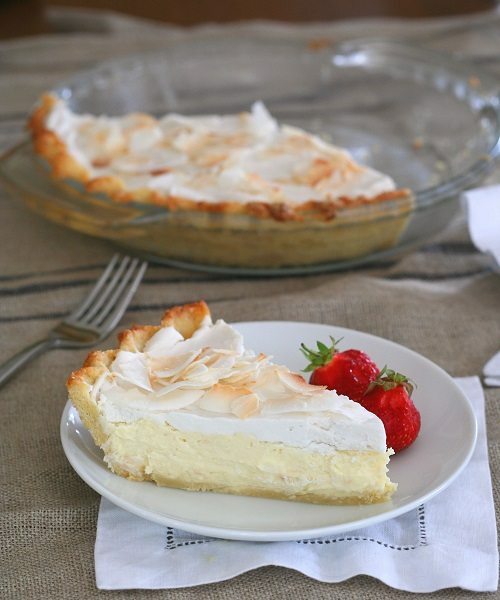 Coconut cream is my favorite pie, if I had to choose just one! 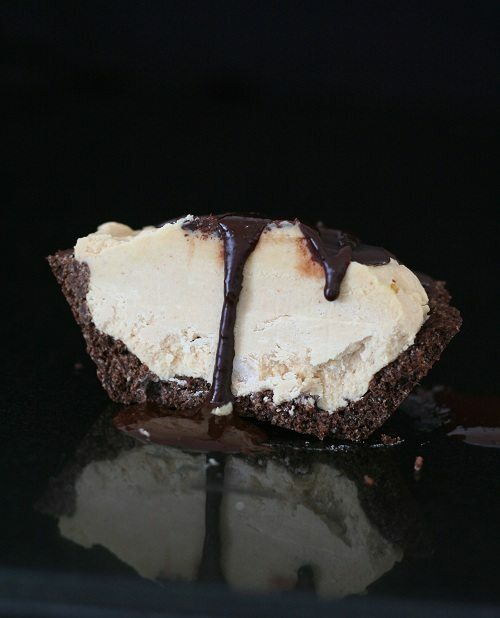 Right now I am IN LOVE with your no bake cheesecake pie. I took it to the beach for family vacation and everyone loved it! My favorites are Pecan Pie and Banana Cream!! I can’t pick between Dutch-style Apple Pie and Coconut Cream! Banana cream pie is the best!